In anticipation of his forth coming EP slated for summer, Swavey Urban Rapper, Jessay puts out a viral visuals to his latest single off his Lost Sessions #FreeMusicTape. 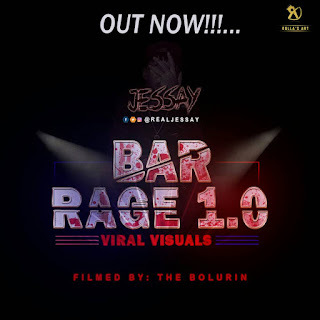 The joint, Tagged Bar Rage 1.0 (The Freestyle) has gained Radio Airplay Around the nation and has its audio download at 37k downloads at the moment. If a Freestyle is this dope we cannot wait for an official single. 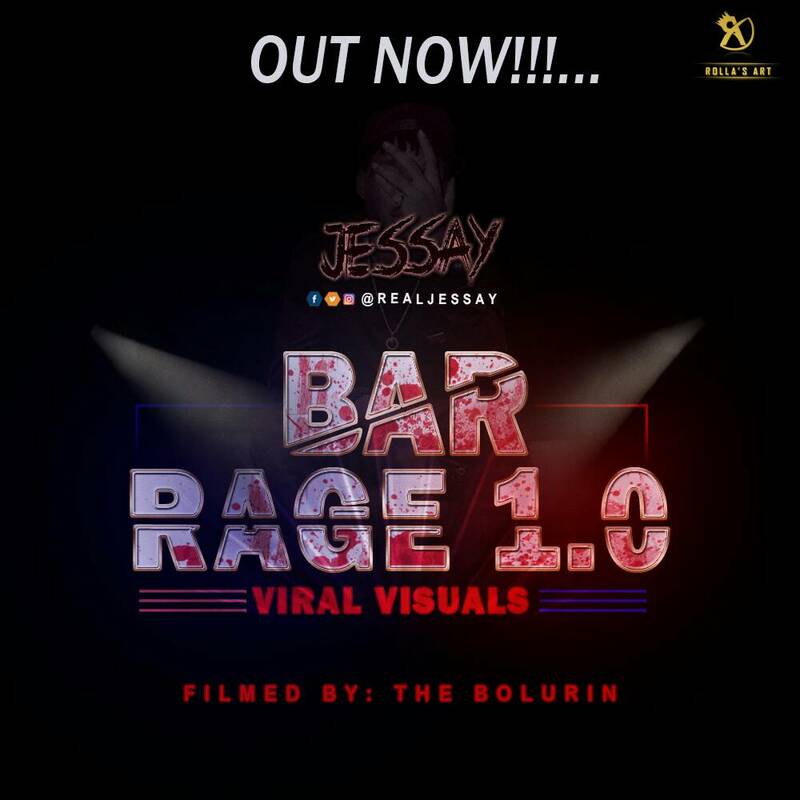 Jessay recently Went Hard On DJ-Jimmjatt 's JimmyJumpOff #LickTheMic. He is the current Champion of Planet TV's 'Ultimate Planet Rookie' after winning the first edition of Wazobia TV's Rap Nation. Connect with Jessay on social media. @RealJessay on Twitter and IG.